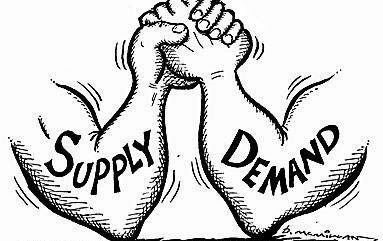 One of the hardest tasks of an entrepreneur is to meet the requirements of the market which in other words means managing supply and demand. 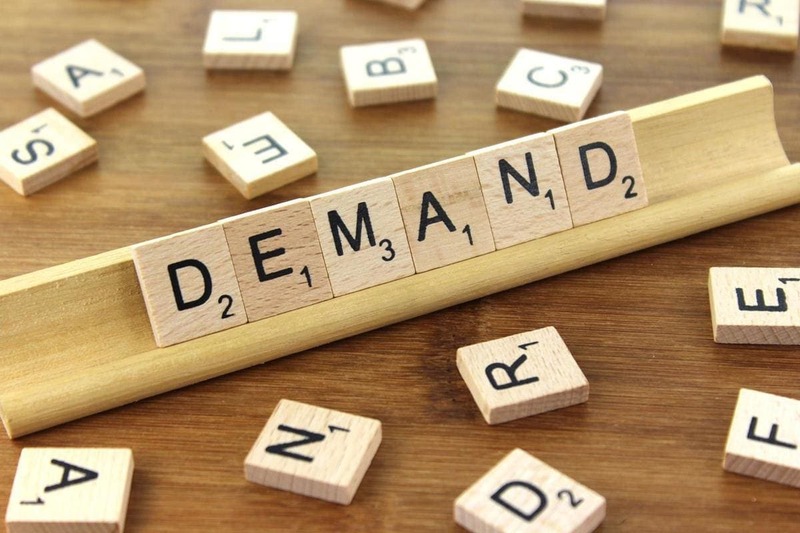 How to manage supply and demand is a question which leaves even the best business owners and operation managers flummoxed. 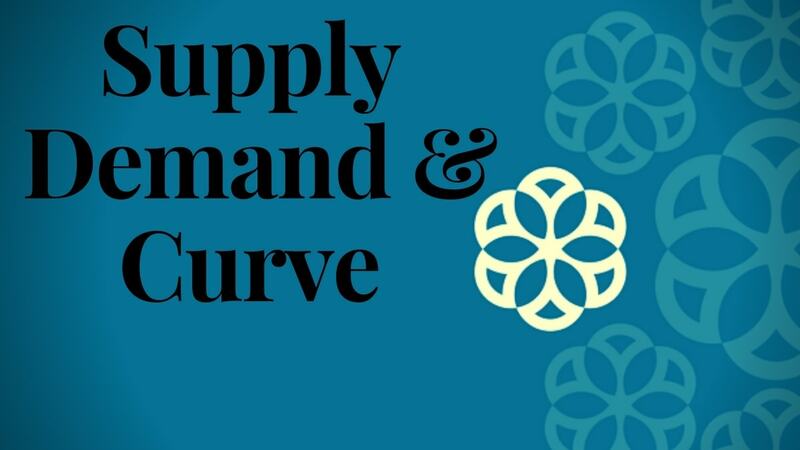 Even though there are different methods for estimating demand through forecasts and of increasing supply through manufacturing, the matching of supply and demand is never reliable or predictable enough. In those circumstances, a manager has to make do with the best estimate that he has. Thus, the need for managing supply and demand. If we were to look into the demand side, there are several methods through which demand can be anticipated through both qualitative and quantitative methods. However, there are several instances where demand is not matching the supply. 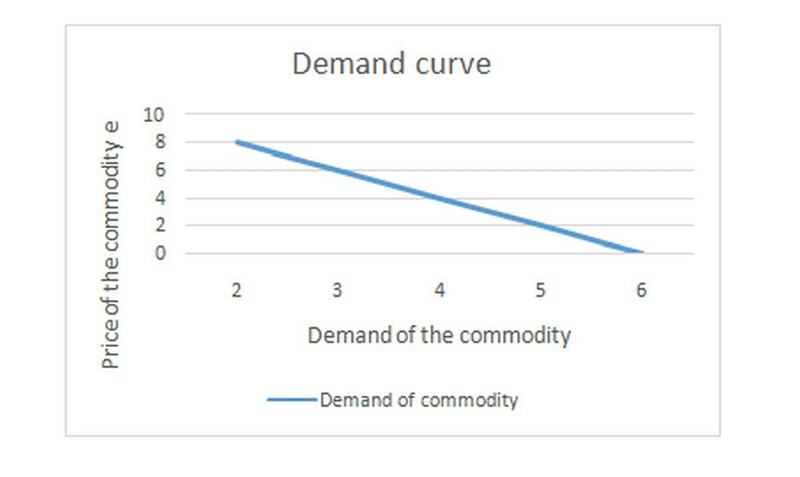 In some cases there is an increased whereas demand is low. Thus, these instances require methods which push up the demand. The most basic one involves establishing price incentives. We have previously discussed about penetration pricing and break even pricing. What these two models have in common is mainly the purpose of gaining fast market share. These two models can be an example of price incentives. But providing price incentives can be risky due to the customers’ perceptions regarding the quality of the product. Another method of pushing up demand is to provide complementary services. And here is where the family life cycle concept can be considered a relevant technique. By conducting a proper segmentation and taking into consideration the consumers from the different stages of the family life cycle, we can anticipate what the consumers need besides what we are already providing for him. 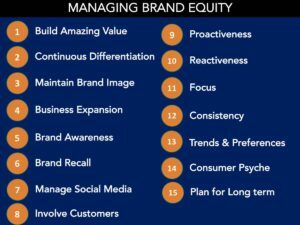 Once the offered product/service accomplishes more of the needs of the customers, the changes for the demand to grow are higher. Finally promoting off-peak demand is also used for pushing up the demand. 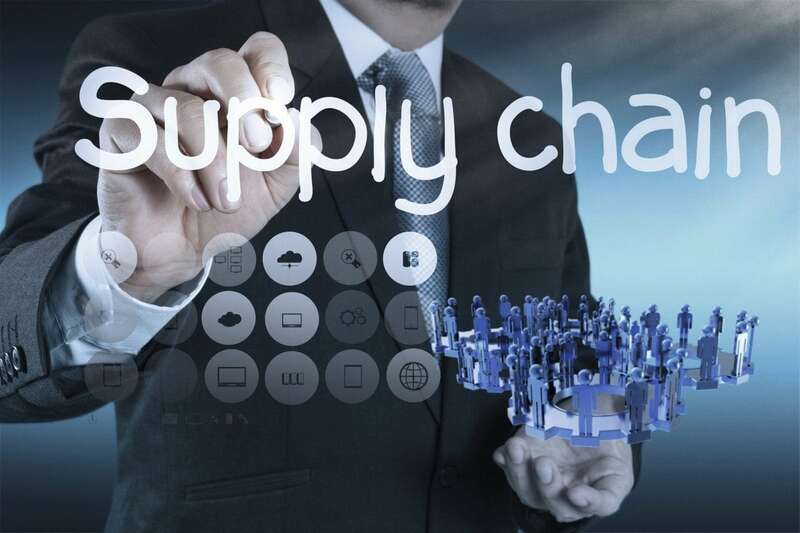 Once the demand is created and is increasing, the necessary supply strategies have to be established in order to avoid a gap between supply and demand. Some of the well-known strategies for pushing up the supply consist in using part-time employees, increasing customer participation, cross-training employees and scheduling work shifts. However, one of the major risks in increasing supply is the effect it has on the quality of the product. This is why, your operations should be scalable. If in case, your supply is regularly not matching demand, then you need to invest a in a new factory / new methods to increase production. This is commonly known as the bottle neck effect. 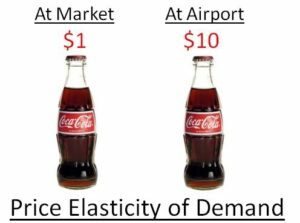 How much ever demand you increase, if the supply is not happening, a bottle neck is created which creates stress on the customer. And the customer then easily shifts to another brand. Thus, managing supply and demand becomes critical. We can also think of managing supply on a higher level. Let’s take into consideration the government. The three main demand side policies used by the government in order to control the demand are fiscal policy, the monetary policy as well as the legislation. Through the fiscal policy the government can regulate the economy through its expenditure, by investing money in areas which are believed to promote economic growth. With the monetary policy, the government is in control of the economy by controlling the banks, especially the interest rates. Decreasing interest rates can stimulate spending whereas increasing interest rates can encourage savings. Finally, at any time, the government can use legislation to control the economy by setting limits and expectation on behavior. In which case managing the supply side can be done through market-based policies as well as interventionist policies. Some examples of market-based policies are to encourage overseas trade and investment, to reduce red-tape, different policies to reduce competition. On the interventionist policies side, we can often hear about tax incentives and welfare reforms to encourage people into work, management of the exchange rate, commitment for a fair minimal wage as well as investments in poor developed areas. 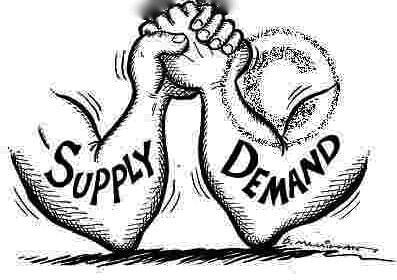 Thus, overall managing supply and demand is difficult for small as well as large organizations. Where small businesses deal with problems such as investment costs, manpower issues, technical expertise etc, large businesses face problems in raw material supply, transport and many other such factors which effect these companies on a large scale. 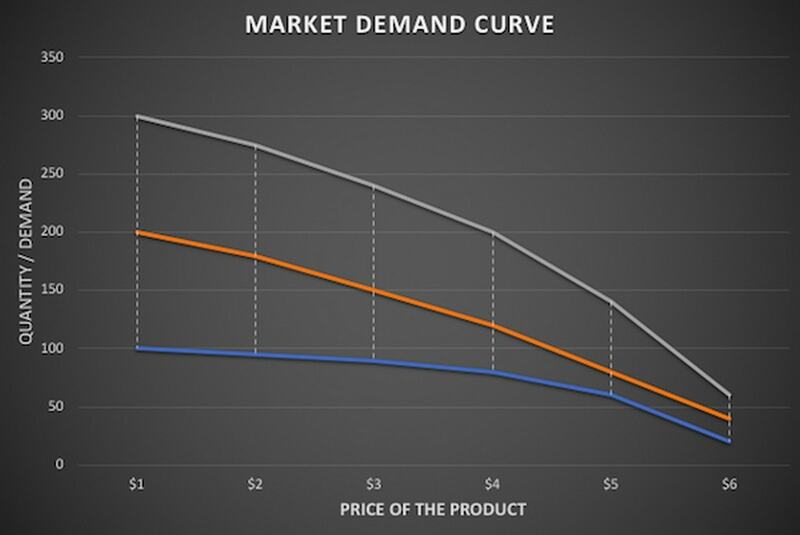 The best way to manage supply and demand is to forecast demand and then manufacture the products accordingly. This is where sales forecast becomes critical for companies. Without a proper sales forecast, the company will not be able to achieve a balance between supply and demand.